Dr. Tim Elmore | What's new with ELP? This month we welcome Kyle Brown as the new Rep for Prayer Mountain Boys, Chris McKinney as the Rep for Fort Myers Men’s Center, Haley Lonadier from Louisiana Teen Challenge, Andre Hochlenert as the Rep from Western Kentucky Men’s Center. Kyle, Chris, Haley and Andre, thank you for answering the call to raise up Gen-Next! 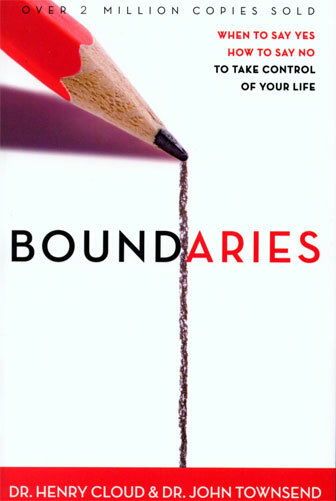 We will continue this month’s core course with, Boundaries and our text: Boundaries by Dr. Henry Cloud and Dr. John Townsend. This course is designed to help our emerging student leaders learn how to have proper boundaries in their lives. Having clear boundaries is essential to a healthy, balanced lifestyle. A boundary is a personal property line that marks those things for which we are responsible. Emerging leaders will discover firsthand how sound boundaries give them freedom to walk as the loving, giving, fulfilled individual God created them to be. If you have students who are working on their elective track, please update the “ELP Monthly Order Form and and Tracking Sheet”, accordingly. Our course for the Adolescent track is Building Relationships and our text: Habitudes # 2 “The Art of Connecting with Others” by Dr. Tim Elmore. 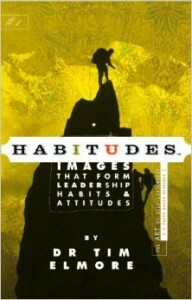 Habitudes are images that form leadership habits and attitudes. This book is part of a series of three. It will enable you to leverage personal power instead of mere positional power. We believe leadership is a 360-degree proposition. The leadership journey begins with self-leadership. We must lead ourselves before we lead anyone else. Next, we learn to lead up-in relationships with those over us. Southeast region Rep’s can go to Google Drive and search for ELP Monthly Order Form and Grade Sheet Edited. Look for your center’s name in the tabs at the bottom and fill in your information. No need to save or email the spreadsheet (Google Drive saves it and we can access the info from my Drive). If you place an initial order on the form and update the order later (i.e. add 2 more books) after we have ordered your books, please send and email to andree.aiken@teenchallenge.cc. All new applications must be in by the 10th of the month for students starting the 15th. This month we welcome Lauren Schiller as the new Rep for Pensacola Women’s Home and Holly Williams as the Rep for the Emerging Leaders College. Lauren and Holly, thank you for answering the call to raise up Gen-next! Our upcoming course is Boundaries and our text: Boundaries by Dr. Henry Cloud and Dr. John Townsend. This course is designed to help our emerging student leaders learn how to have proper boundaries in their lives. 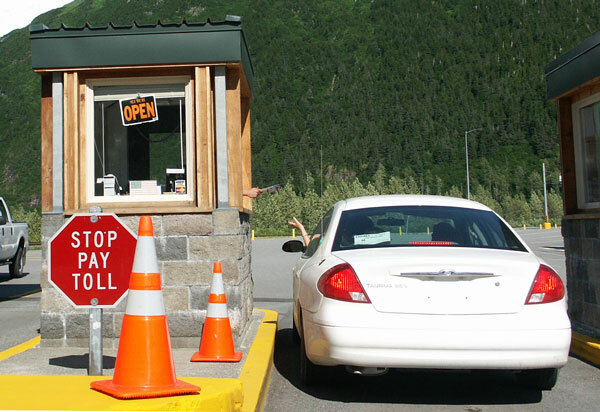 Having clear boundaries is essential to a healthy, balanced lifestyle. A boundary is a personal property line that marks those things for which we are responsible. Emerging leaders will discover firsthand how sound boundaries give them freedom to walk as the loving, giving, fulfilled individual God created them to be. Our course for the Adolescent track is Self Leadership and our text: Habitudes #1 “The Art of Self-Leadership” by Dr. Tim Elmore. Habitudes are images that form leadership habits and attitudes. This book is part of a series of three. We believe leadership is a 360-degree proposition. The leadership journey begins with self-leadership – learning to lead ourselves well! This month we welcome new Rep’s Mack Johnson (Program Manager, Level II grad & Level III participant) from Middle GA and Rebekah Barnett, Level I Staff at Hosannah House TC! Thank you for answering the call to raise up the next generation of leaders within Teen Challenge. 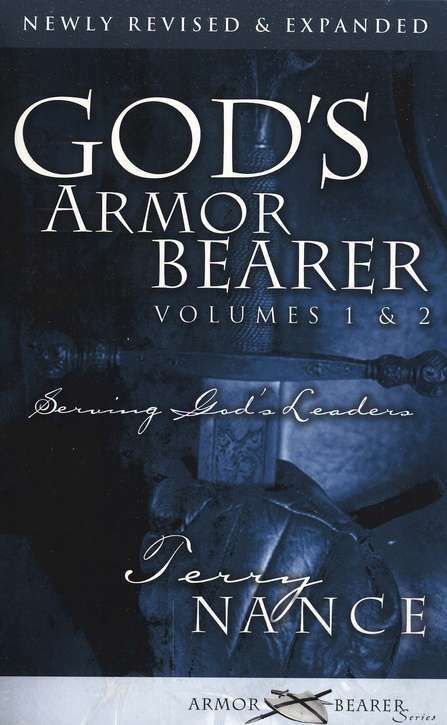 This month we start our new course Armor Bearer and our text: God’s Armor Bearer by Dr. Terry Nance. Support the vision of your leader and God will help you accomplish your vision in due season. 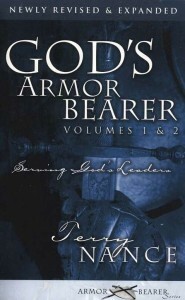 The study of this book and workbook will give understanding in just how to accomplish God’s plan as an armor bearer doing God’s will. The writer of the book served as an armor bearer to his pastor some twenty-five years with meekness and joy and he performed with precision and peace. Our course for the Adolescent track is Building Relationships and our text: Habitudes #2 – The Art of Connecting with Others by Dr. Tim Elmore. The images Dr. Elmore provides are memorable and powerful in conveying key leadership principles. We want to communicate to our students that in the ELP, leadership starts first with leading yourself well – then with connecting with others before you try to lead them. This month we have three Teen Challenges implement the ELP on their campuses – Primrose Hill – MO, Delmarva – DE and a re-start at North Carolina Boy’s Academy. We welcome Susie Baier, Saint Clair Sterling and Bush Coleman as ELP Representatives respectively. Thank you for answering the call to raise up the next generation of leaders in Teen Challenge! 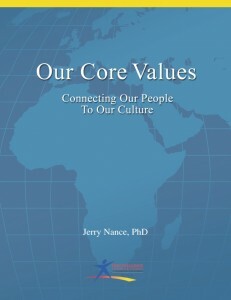 Our new course is Core Values and our text: Our Core Values by Dr. Jerry Nance. 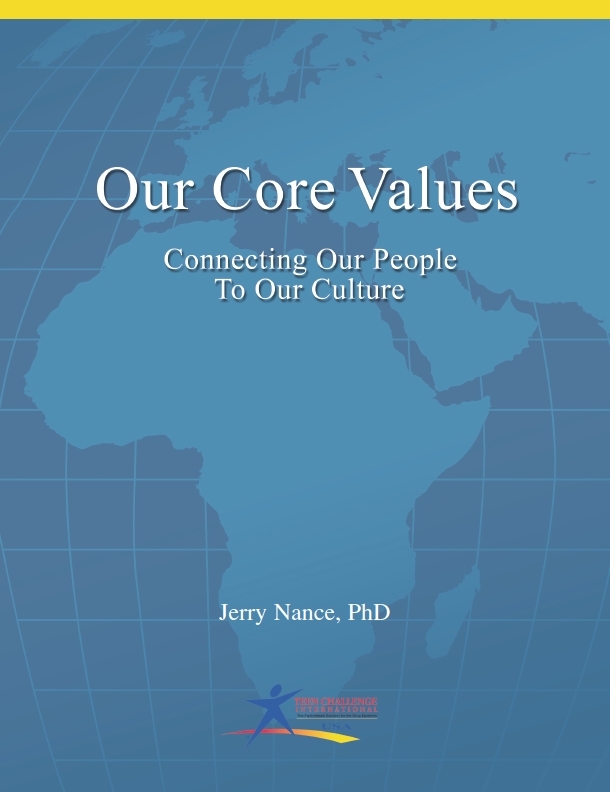 The core values of an organization define the essence of the organization; they are a very small set of guiding principles that have a profound impact on how everyone in the organization thinks and behaves. In this course, the emerging leaders will learn our values of integrity, compassion, community, vision, stewardship, faith and servanthood. Our course for the Adolescent track is Leading Others and our text: Habitudes III – the Art of Leading Others by Dr. Tim Elmore. Your emerging student leaders will learn how to lead those in their care. 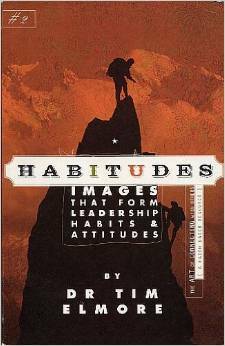 Habitudes furnishes images that teach them leadership truths which will enable them to wisely influence their world. Transitions are like delivering a baby; difficult for a while but when the baby arrives it’s the cutest thing you have ever seen! They are also difficult because something dies or closes for something new to give birth and there are so many unknowns in the process. Solomon describes the paradox of life this way “there is a right time for everything under the sun – a time to be born; a time to die; a time to plant; a time to harvest, a time to destroy, a time to rebuild’ (Ecc 3, TLB). For every season of our lives there is a beginning and there is an end. However, Jesus comforts us with these words from Matthew 6 “your heavenly Father already knows perfectly well what you need and he will give them to you if you give Him first place in your life and live as he wants you to. So don’t be anxious about tomorrow. God will take care of your tomorrow too. Live one day at a time” (TLB). If we are pliable in God’s hand – yielded to His will, His thoughts and His ways, then we become more flexible – more adaptable to times of transition and change and, as a result we grow in our dependence on the Holy Spirit. Reminds me of this paraphrase of Matthew 11:6 “blessed is he who does not get offended at [how I choose to operate My kingdom on this earth]” (paraphrase by Virgina Young). Recently, our Corporate Training Team went through a major transition which was painful but I had to rest in the fact that God had everything under control and He had each one’s best interest at heart. We all had to spend significant amount of time with the Lord as we contemplated the next season. God is good and He is faithful to perfect the good work He started in us. It is with mixed emotions of sadness, and yet excitement, that we say goodbye to Karissa Corpeny and Andrew Chalmers who served our emerging leaders and staff for 8 years and 4 years respectively. Karissa moved on to start her own consulting business and Andrew started Take the City as a non-profit organization. Please keep them in prayer in their new endeavors. Dustin Nance is now the Divisional Leader in charge of Training which means ELP will merge with the Emerging Leaders College. There is a creative team that will be assessing the structure of ELP and looking for ways to provide more role-specific training for Teen Challenge staff. We look forward to see what God births in this new season. How am I balancing my expectations with reality? Am I in a season of giving birth or closure? What do I see when I assess the speed and ease of my life? What are the themes that are consistent when God is preparing me for a transition?